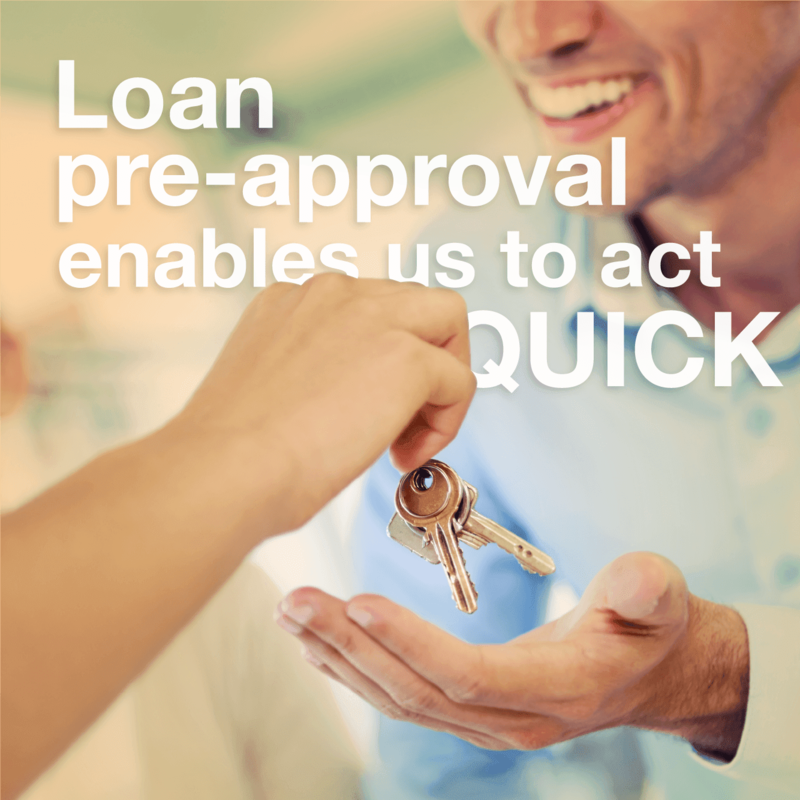 How can they do this and still offer low rates? 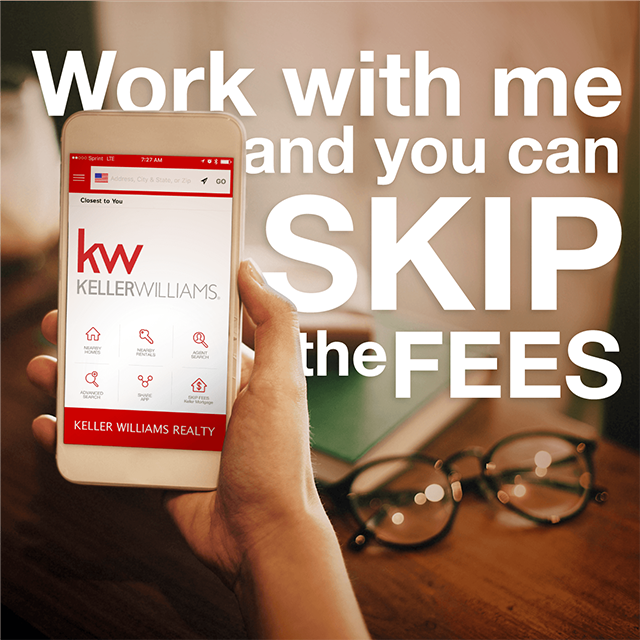 Unlike most loan companies like Quicken Loans or Rocket Mortgage, who pay Millions of dollars a year to advertising, Keller Mortgage doesn’t spend a dime. 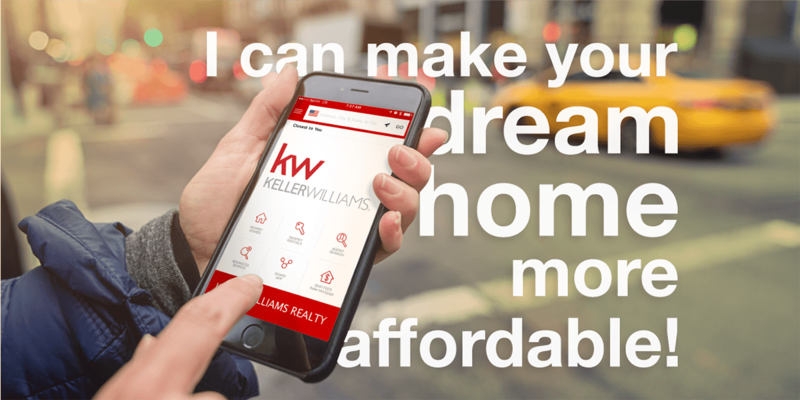 You will only hear about them through Keller Williams Agents. 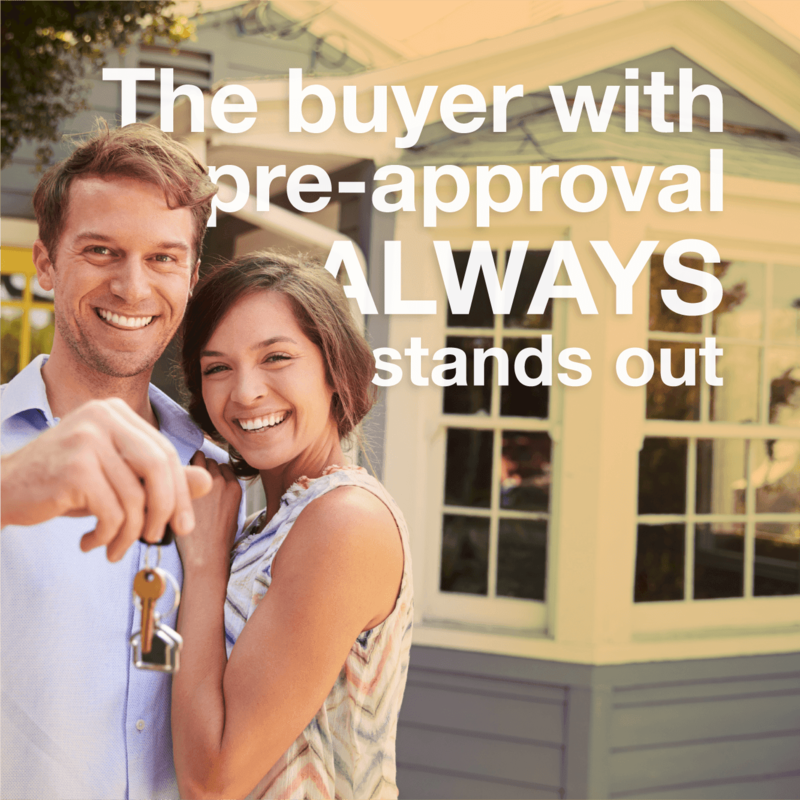 That puts the thousands of dollars per transaction back in the pocket of you, the buyer!